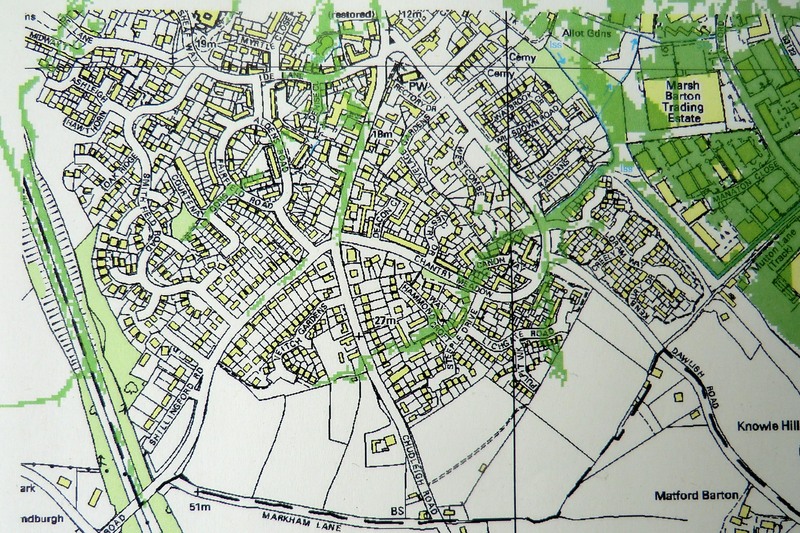 Alphington Village Forum invited the Environment Agency (EA) to a meeting in February to discuss flood planning. 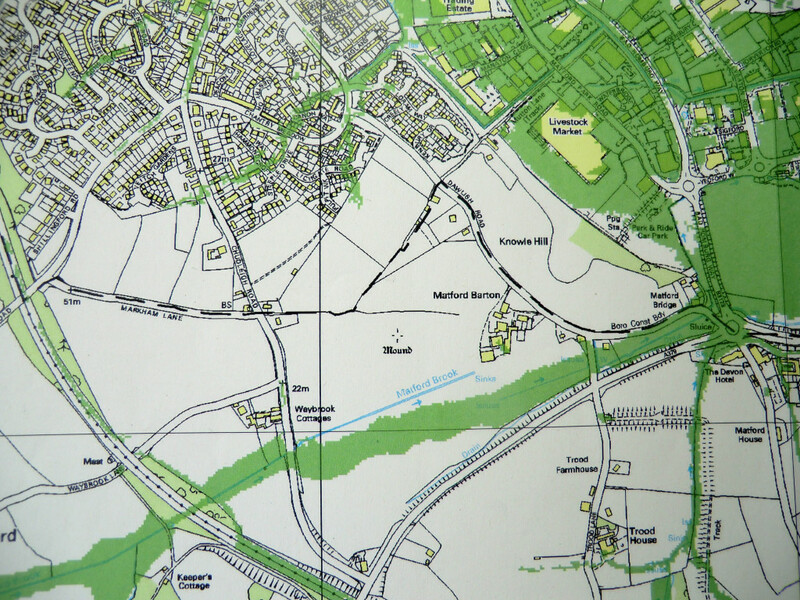 EA handed over various plans showing areas of flooding relevant to Alphington showing 1:100 risk level. Flood Zones relate to the degree of flooding, zone 1 being generally fields and local runoff, zone 2 rivers or brooks (Alphin Brook, Matford Brook etc) and type 3 relates to major rivers such as the Exe. 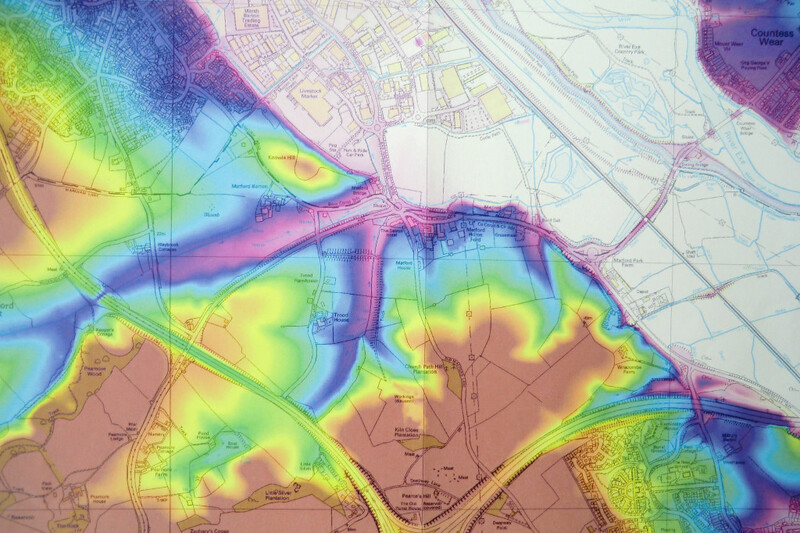 The EA is keen for local communities to have flood and emergency planning. 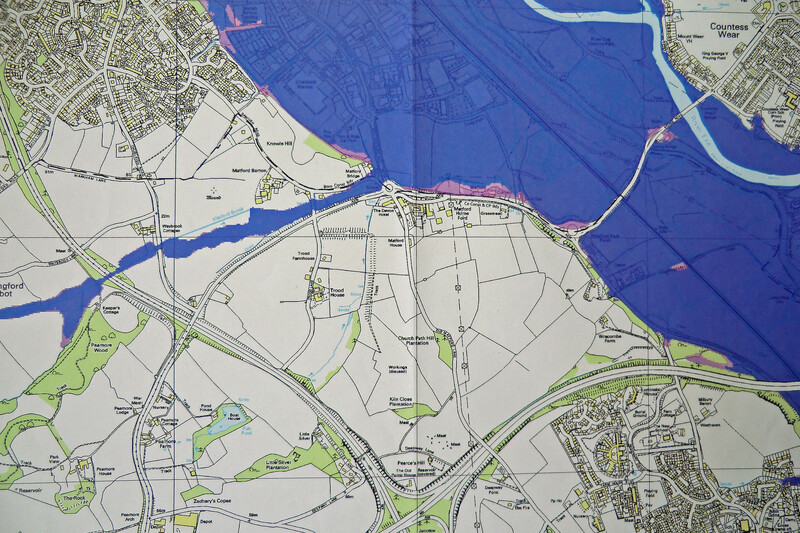 A flood plan needs to be reviewed 6 monthly or annually by the local community.